South African Fishing Flies is a celebration of this artistry – the innovation, the talents of the originators and their vision of imagination, masters of the craft – and of all the fly-tyers of South Africa. It is not an exhaustive reference to all South African flies, but is rather an anthology of those that by virtue of their innovation in design, materials used and tying techniques have helped shape and, in some cases, change the thinking on fly-tying in this country. 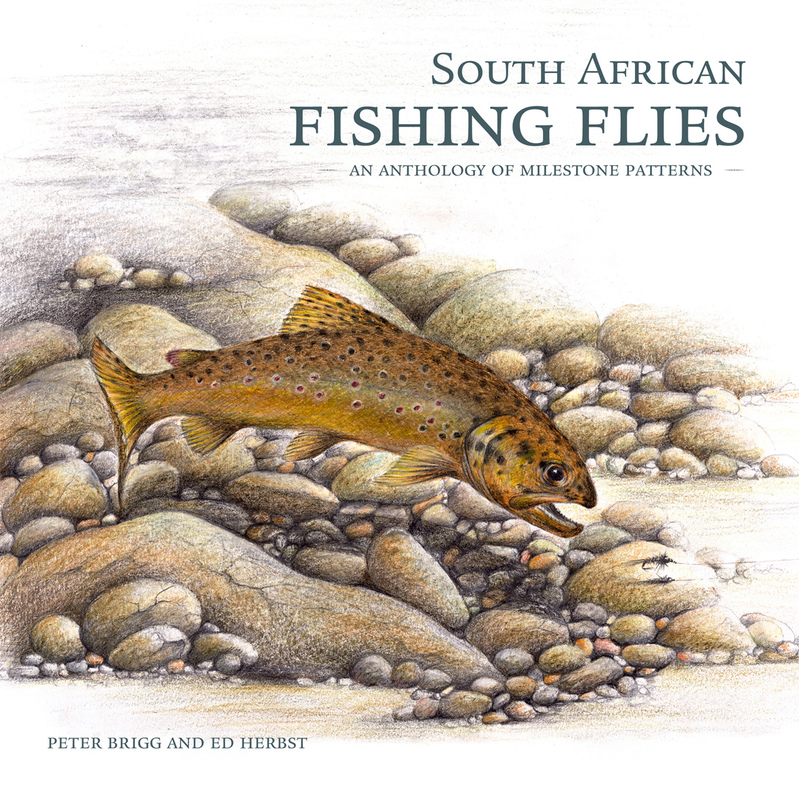 It is also a visual celebration of these flies, the waters we fish, an introduction to some of the individuals in our fly-fi shing community, and creators of South African flies.